SEC are experiencing huge demand for our products. We can’t be everywhere at once so we are actively looking for new Global Partners to help seize this abundance of opportunity. As Energy Storage is fast embraced as the new-era staple, even SEC’s 1040-plus product portfolio needs refreshing. Quick off the mark, SEC has five new ranges on the drawing board, right now. 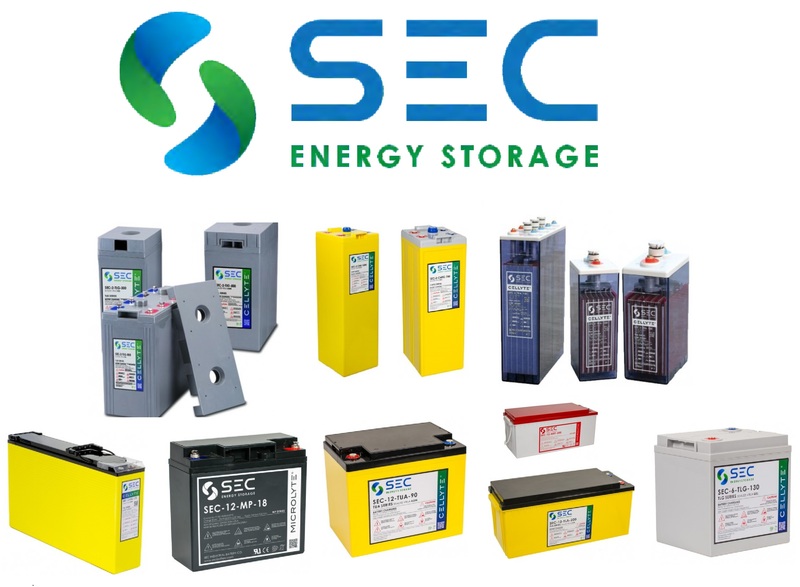 At 26 ranges across 1040-plus sizes, SEC’s extensive portfolio of industrial batteries is considered one of the most comprehensive in the sector. SEC is an independent battery design and supply source, that works with leading-edge technologies and partners for the development of efficient and effective energy solutions.